In the past year, Kathy Deck has left her longtime job in Arkansas, started a new one, served as AUBER president during a pivotal year for the organization, and moved across the country. It’s been a busy year for Deck and for AUBER, an organization that is on a growth trajectory after much work from the president, the board, and its members. According to Bruce Kellison, the 2016-2017 AUBER president, Deck has accomplished much in her presidency. Developed a strategy for attracting new members and engaged in outreach. For nearly 20 years, Deck has been involved with AUBER, first as a research associate at the University of Arkansas Center for Business and Economic Research and then as its director for 10 years. 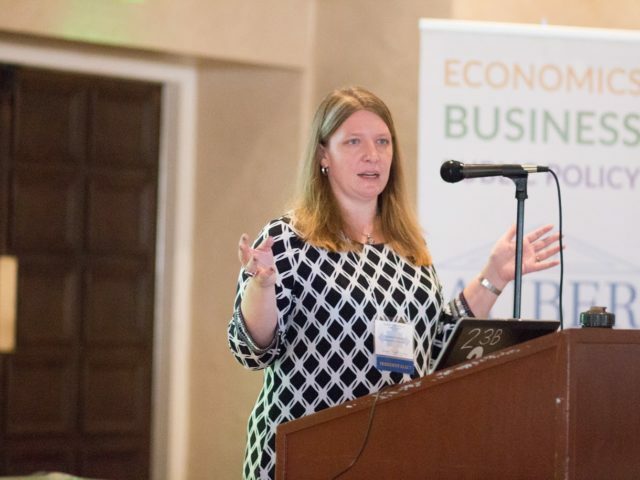 Last year, Deck moved with her family to Alabama where she is director of Community and Economic Research Partnerships at the University of Alabama’s Culverhouse College of Business. While it was difficult to leave Arkansas where Deck managed more than 100 studies for clients and led research efforts focusing on nearly every industry in the state, she is excited about her new role at the University of Alabama. In Alabama, Deck works to cultivate relationships between the University of Alabama and community organizations that result in research-based economic development solutions for the region and real-world problem-solving experience for students. 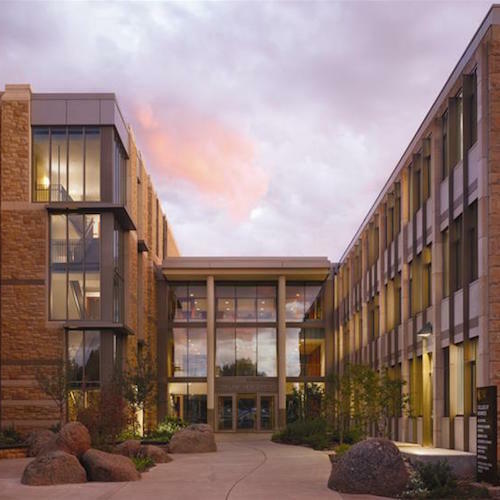 One program that is particularly strong at the college is its business and analytics program, Deck said. She particularly enjoys working with the college’s Marillyn A. Hewson Data Analytics Lab, a premier research facility for data analytics, which is funded by the CEO of Lockheed-Martin. 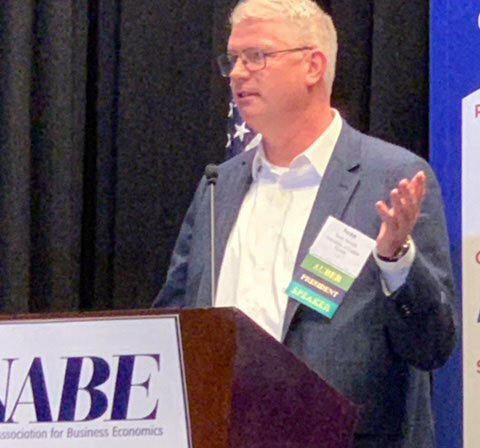 “I want to make sure the Alabama business community is fully engaged in the initiatives of the college, and because of my long experience at CBER in Arkansas, I have a real sense for what businesses say they need,” Deck said. The lab also provides students with excellent experiential opportunities, she said. Externally, Deck enjoys working with a wide variety of industries, including real estate, retail, health care, manufacturing, and more. She is now on the board of the Alabama Economics Club, which is a National Association for Business Economics chapter. 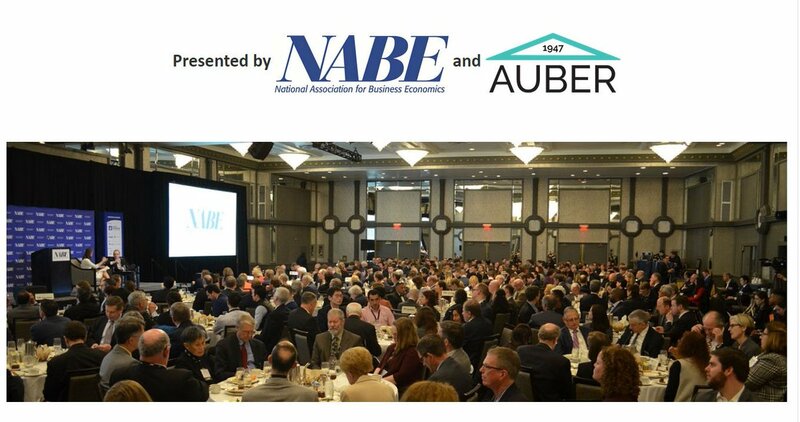 AUBER has a long history with NABE, co-sponsoring its annual policy conference. In addition to partnering with other centers across campus, Deck works closely with Alabama’s Center for Business and Economic Research, a longtime AUBER center member under the leadership of Ahmad Ijaz and Samuel Addy. 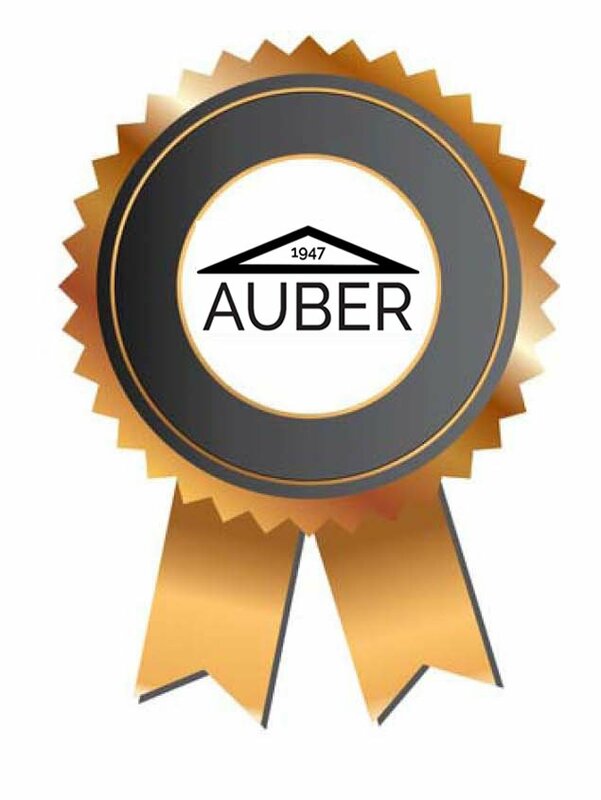 Over the years, Deck has realized many benefits of being an AUBER member. 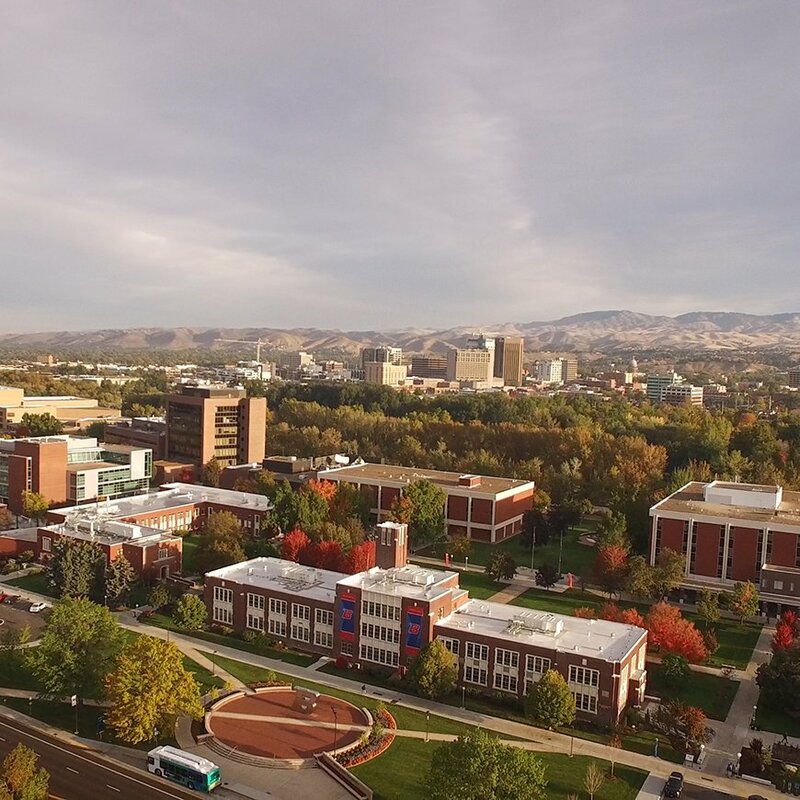 “What is best about AUBER is the chance to realize that there are all kinds of institutions and centers that are going through the same kinds of issues that you find in your own state,” Deck said. “When there are seemingly unsolvable problems, chances are you can go to your AUBER colleagues and find out a great answer for that. 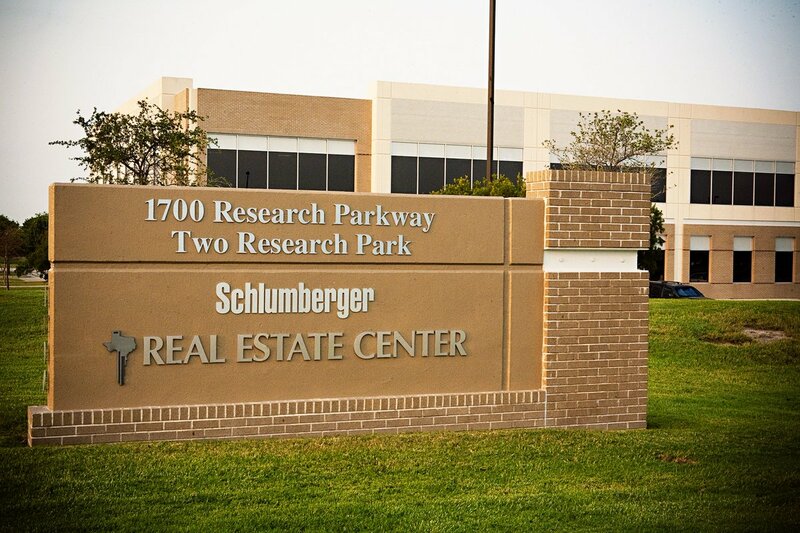 … AUBER is the place we can go to get the best information.” View video here.